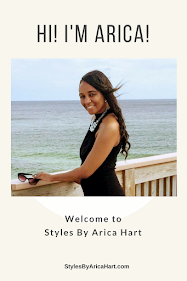 These stuffed twist hair Styles by Arica Hart can be worn for many occasions. Are you ready to get up with a low maintenance style? A style that has beauty, uniqueness, and style to rock through the day.